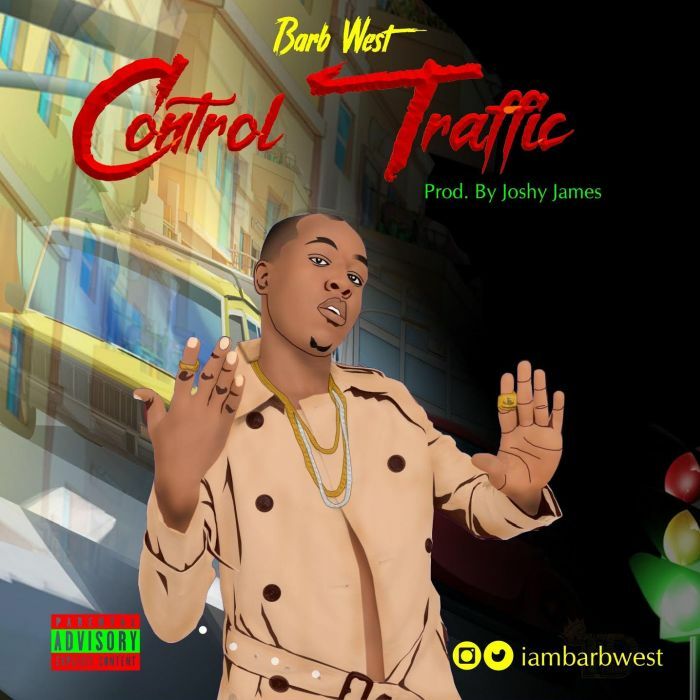 Download Music titled ''Control Traffic'' By Barb West , Click the below link to download and enjoy Control Traffic. Fast rising Nigerian Afro hip hop and songwriter, Abioye Babatunde David aka Barb West drop a major single title ‘Control Traffic’ the Nigerian born musician & producer alerted his social media fans, when he will drop his new single. The track which already has fan gushing with excitement, produce by Joshy James. Since he entered the music industry, the Afro hip-hop rapper grew up famous, especially among youths in Bariga Lagos. LATEST NIGERIA MUSIC @ 9JATECHS.